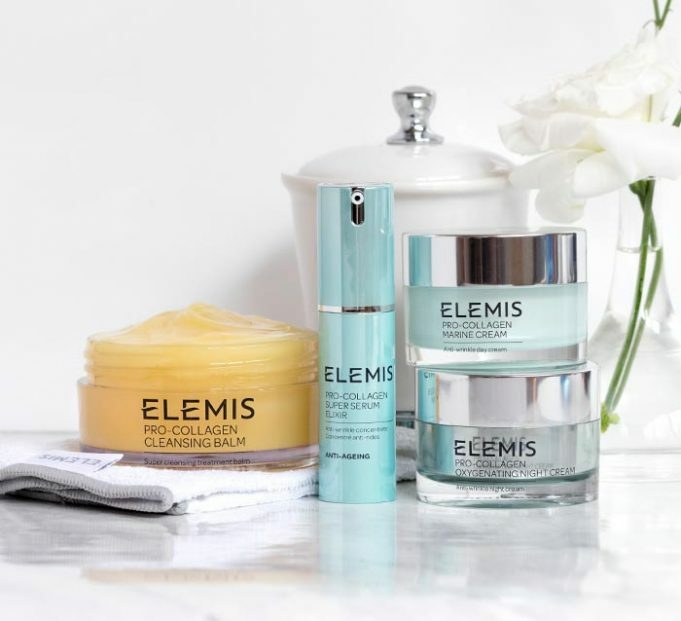 Elemis facials offer superb first class effects, in fact Elemis are so dedicated to creating treatments that deliver visible results that they are one of the few professional skincare companies that participate in independent clinical product trials to measure the benefits of each facial. If you are short on time but looking for fabulous Elemis product performance and long lasting effects we now offer a 30 minute Elemis Power Booster version of the full Elemis facials. These include the professional only masks but reduce the amount of massage time. Recommended Frequency: 1 treatment every 3 weeks. Course of 6 recommended. Recommended Frequency: 1 treatment every 3 weeks. Allow us to introduce you to the delights of Elemis with this unique 30 minute appetiser facial that deep cleanses, nourishes and moisturises your skin. If it’s a great cleanse, fabulous exfoliation or a little nourishment you need this 30 minute facial is great. With facial tension and sinus relieving massage it’s a great little anti-dote to a hard day. Please note: potential gentlemen clients must be sponsored by a current female client of Spirit.